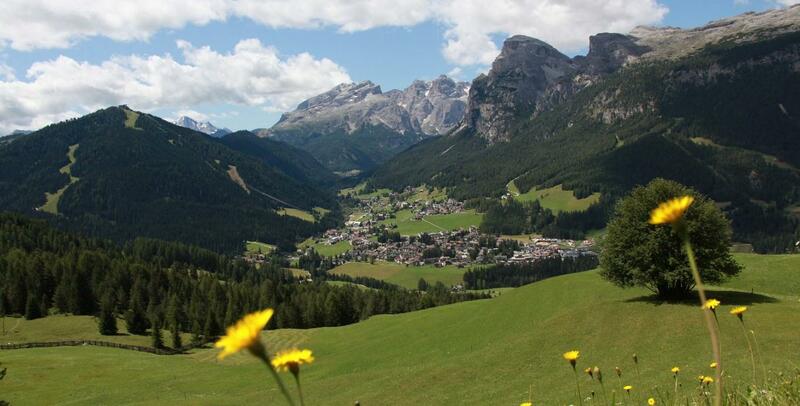 La Villa in the summer: hiking and relaxing all around the day! 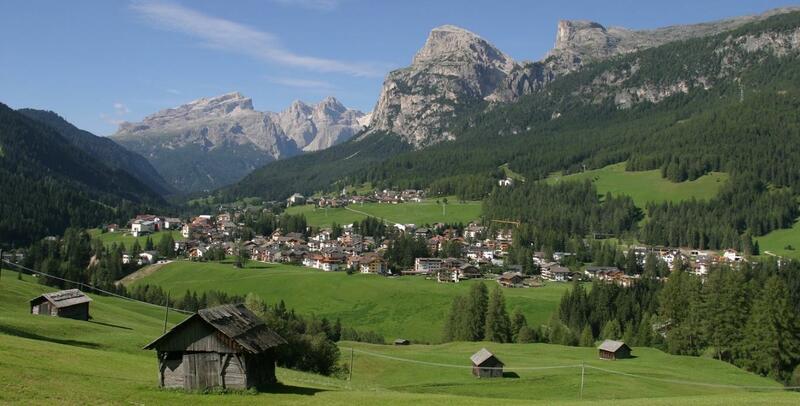 La Villa is located in the center of Alta Badia, in a strategic position from which to explore the area on foot or by public transport. 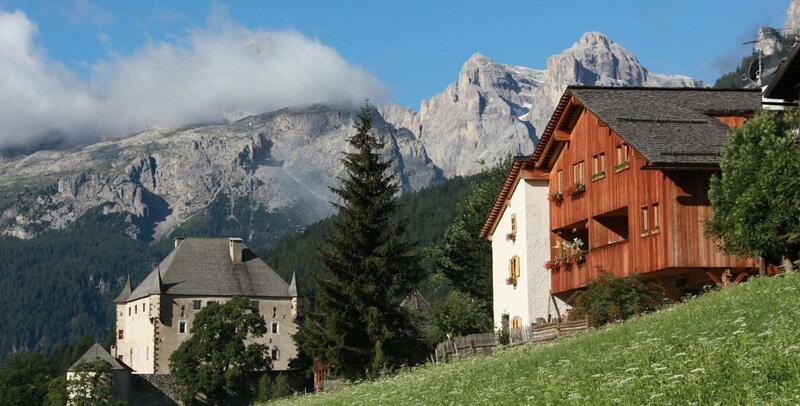 Numerous hiking and sightseeing trails start right at our house, and it offers spectacular scenery of the Dolomites, which will make your holiday unforgettable. 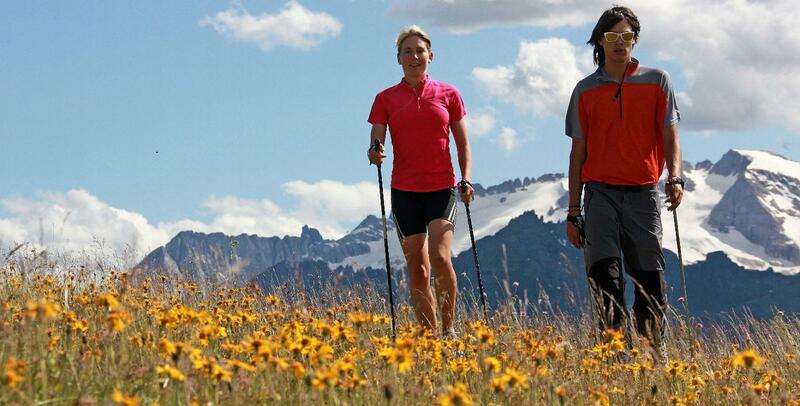 We are at your disposal to advise you when planning hikes, and we assure you of fun for all ages and all levels! 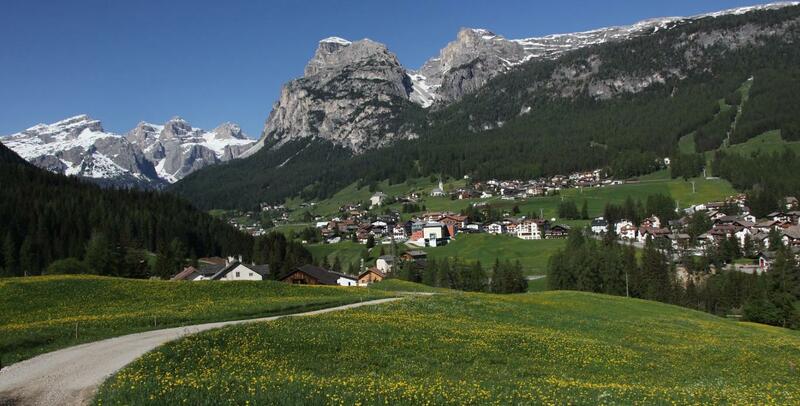 Alta Badia offers many summer events to our show you our Ladin culinary traditions but also represent everyday life, as well as an extensive entertainment program for all ages. Do not miss the opportunity to escape from the city heat and enjoy a cool summer in the Brüscia apartments. We look forward to meeting you!